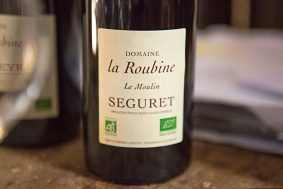 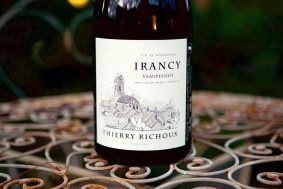 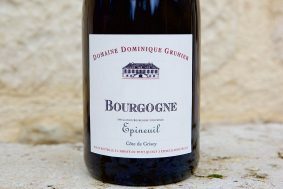 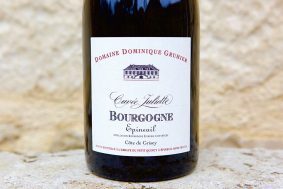 Inside the bottle: As one might expect, given this famous terroir, this wine leaves very little to desire from a village appellation wine. 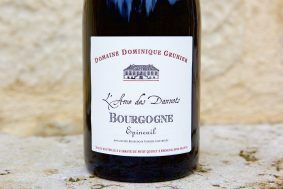 It shows a nice range of complexities from the two vineyards (Les Barreaux and Aux Ormes) that hit both the highest elevation and lowest elevation of the slope. 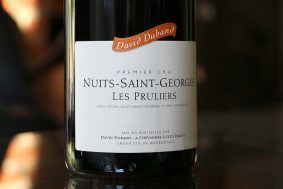 This balance seems to the give the wine both body and high-toned elegance. 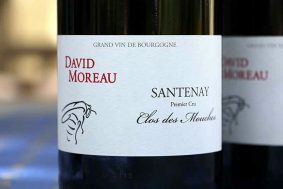 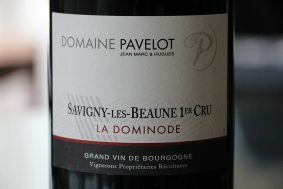 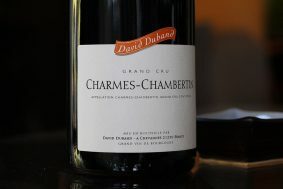 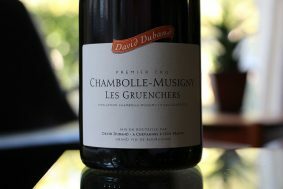 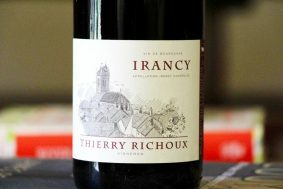 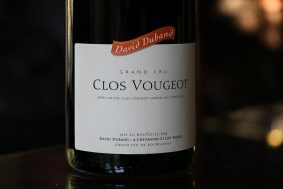 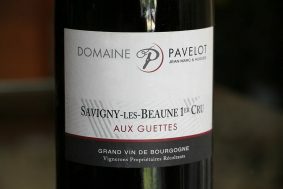 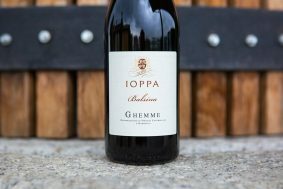 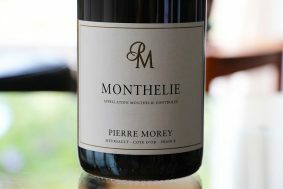 Rich with a range of plush red fruits and beautiful flowers, it puts everything on the table once the cork is pulled. 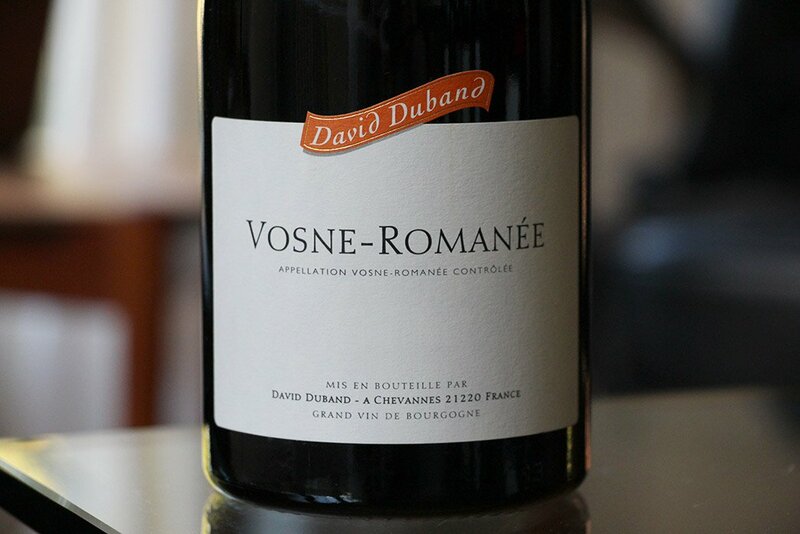 In classic Vosne style, it is forward and generous, and represents its village very well.